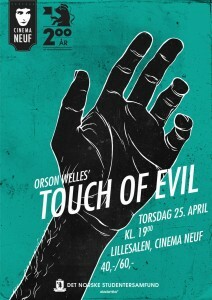 Local Orson Welles expert, Chris Lambert, will introduce a free screening of “Touch of Evil” as Welles himself. 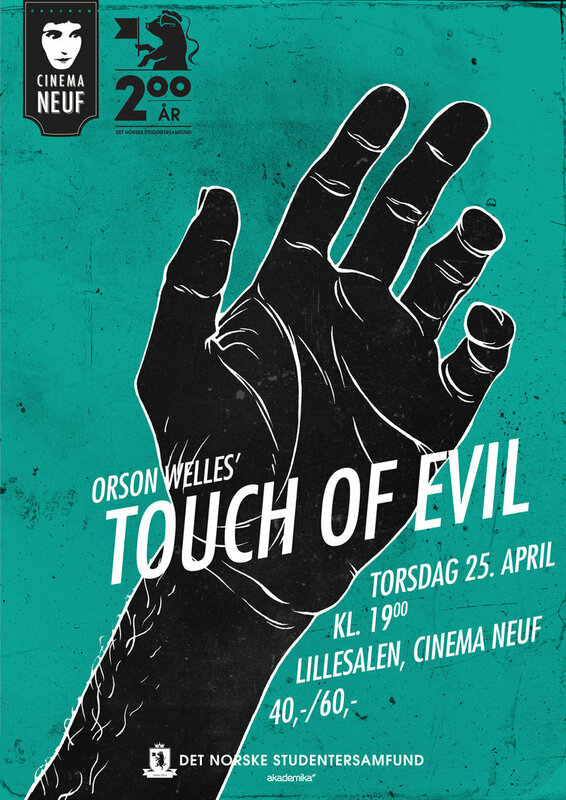 Celebrate the 100th anniversary of Orson Welles’s birth with a special, free screening of his noir classic “Touch of Evil” at 6 p.m. on Thursday, June 4, at Great Lakes Mall Atlas Cinemas. “Touch of Evil” tells the story of a Mexican Drug Enforcement Agent (played by Charlton Heston) and an American police captain (Welles) who investigate a car bomb. They must discover who committed the crime, as well as uncover who is planting the evidence that would frame an innocent man. The screening will be hosted by Chris Lambert, a local Welles expert who will introduce the film while in character as the director. 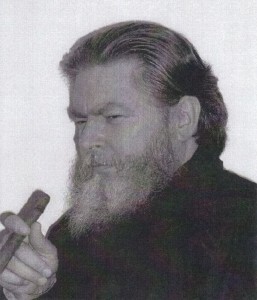 Lambert has spent decades studying Welles and the last three years speaking as him. He has performed at places as diverse as bookstores, churches and even the Cleveland Museum of Art. He will talk about both Welles and the creation of “Touch of Evil” before the screening. His talk will begin at 6 p.m. with the film following at 7:30 p.m. The screening can serve both as a celebration and as an introduction to Welles, one of cinema’s most celebrated directors. Furthermore, one need not be an expert to appreciate Welles’s work, Lambert said. This special screening is presented by Mentor Public Library and Atlas Cinemas and sponsored by the Mentor Community Arts Commission. This entry was posted in Uncategorized and tagged atlas cinemas, Mentor Public Library, Orson Welles, touch of evil. Bookmark the permalink.